2016 is set to be another exciting year for the Cats. With the first of our British Championship games already looming, it’s time to introduce the new captain of the travel team, Dan(atello). 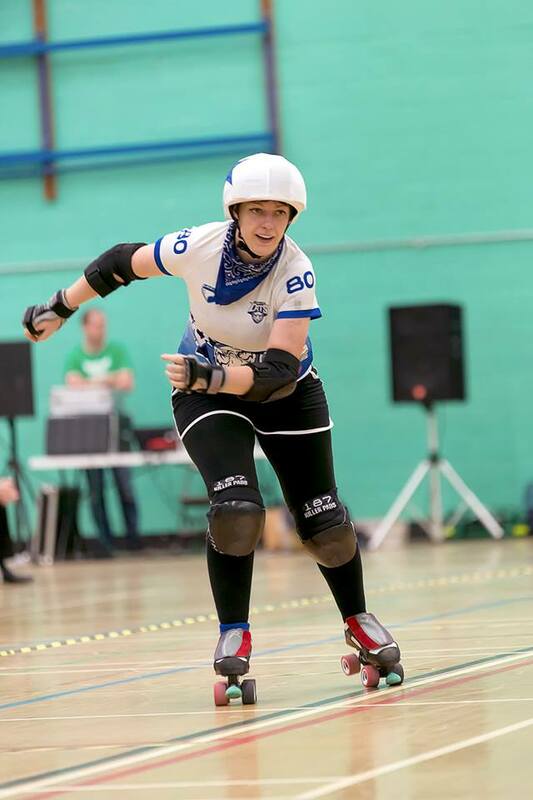 Joining Dan in the captaincy team is Lysette (Glory) who steps into the role of vice-captain. The WWC Travel Team play their first Championship Game of 2016 on Saturday 9th April against Cheshire Hellcats…Watch This Space! !